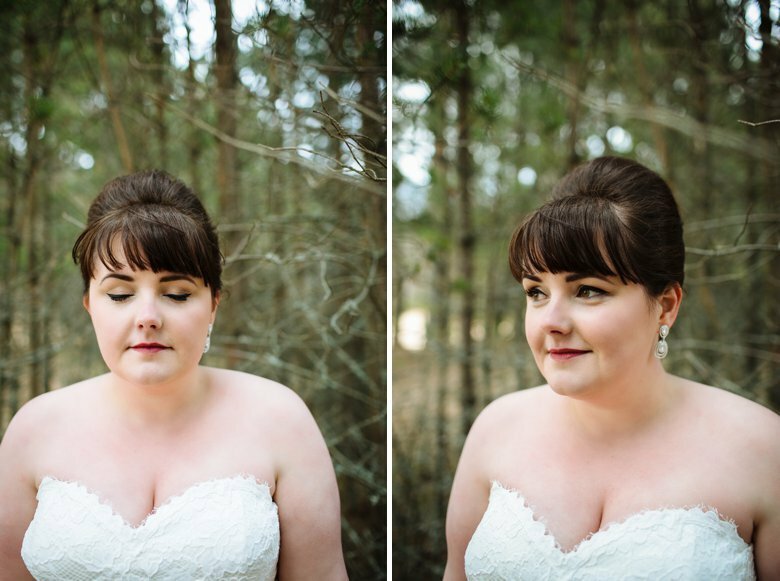 I’m so pleased to be finally sharing this with you. 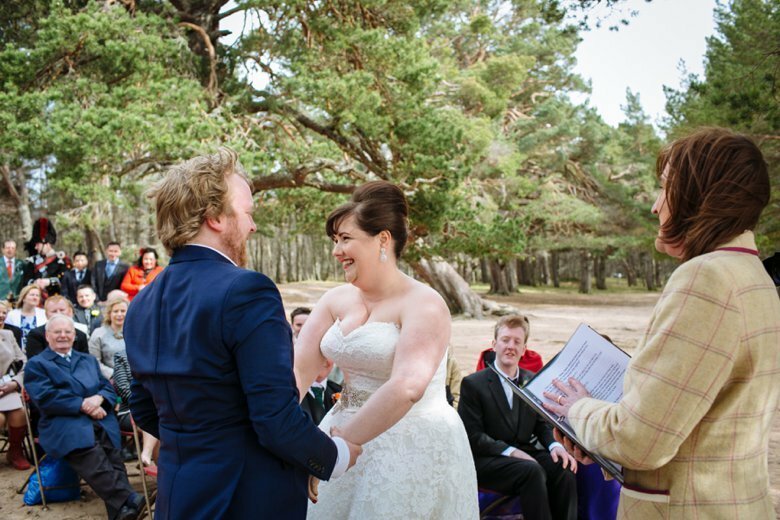 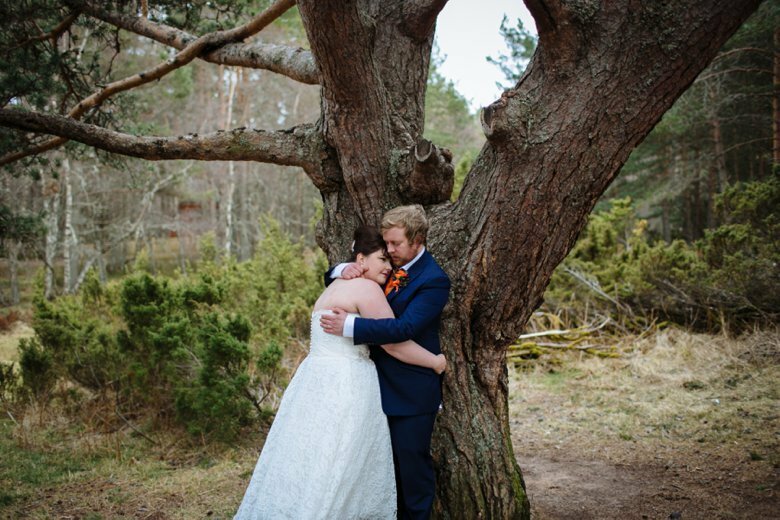 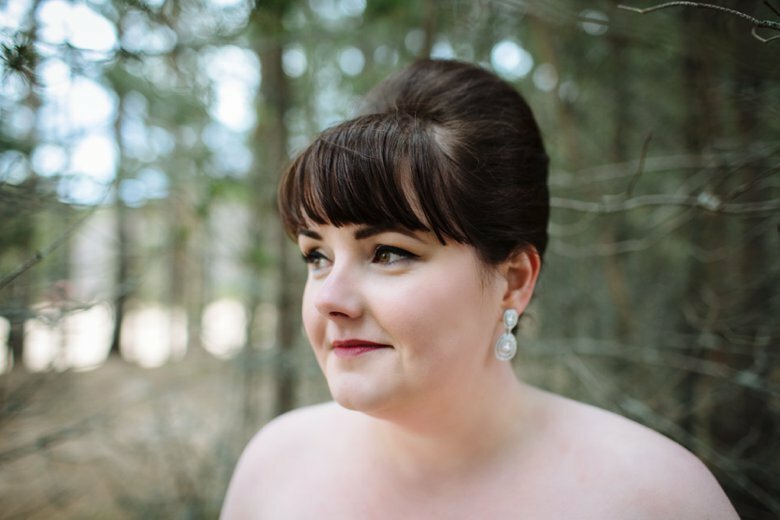 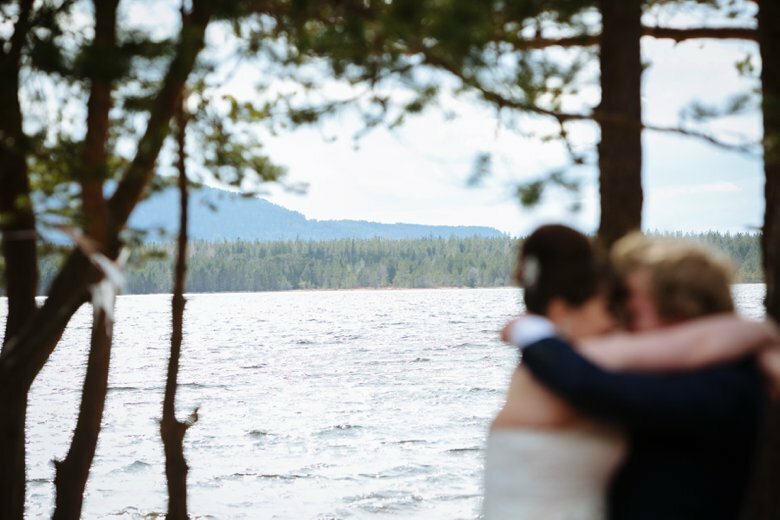 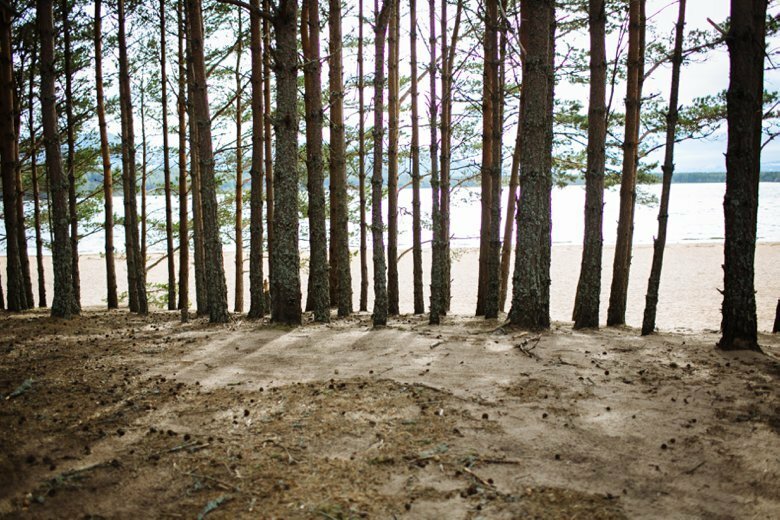 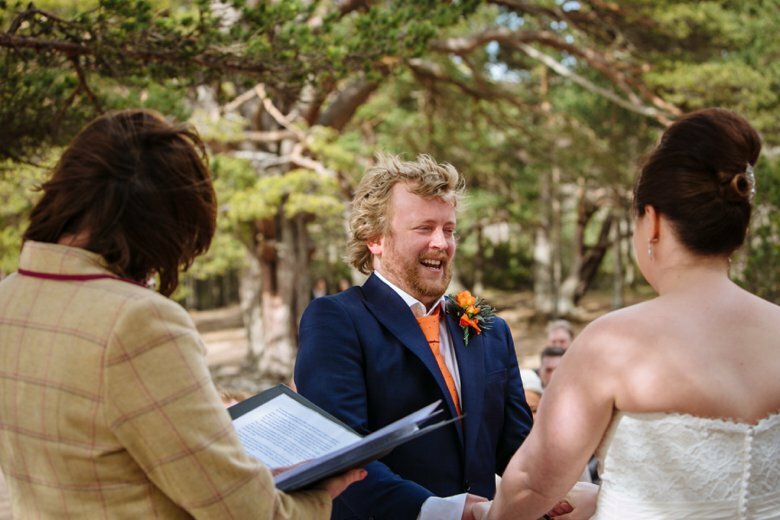 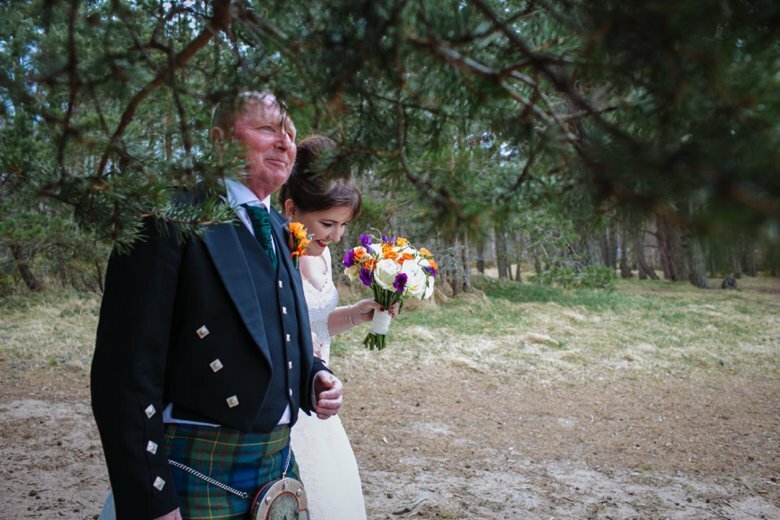 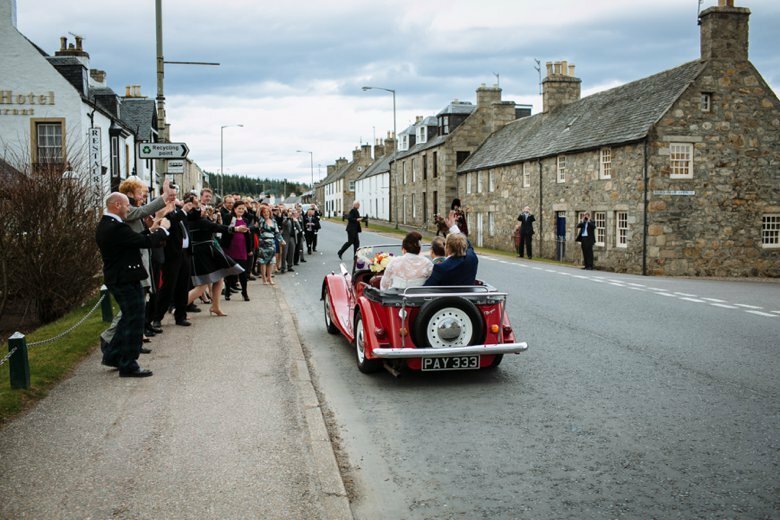 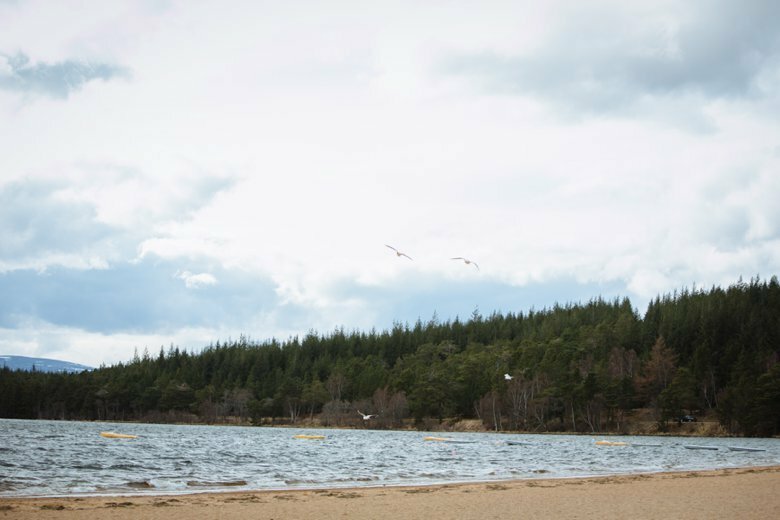 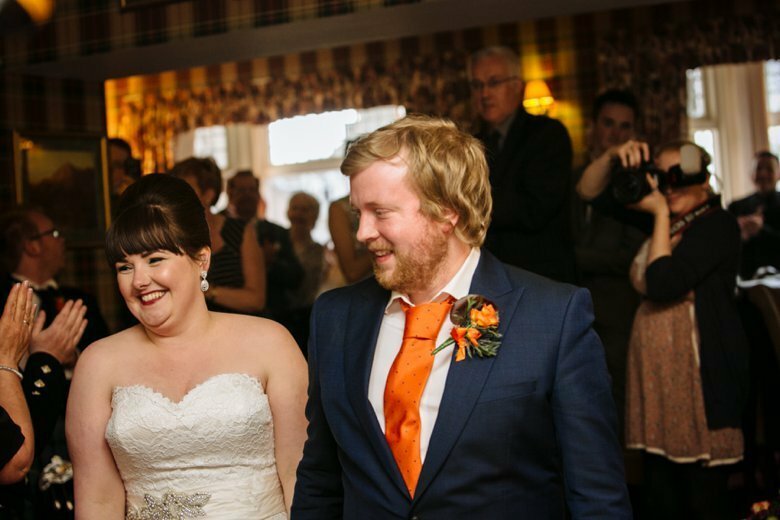 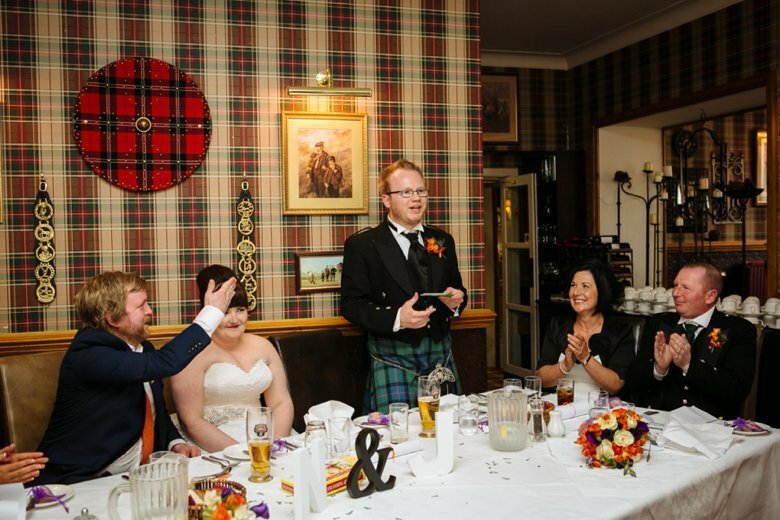 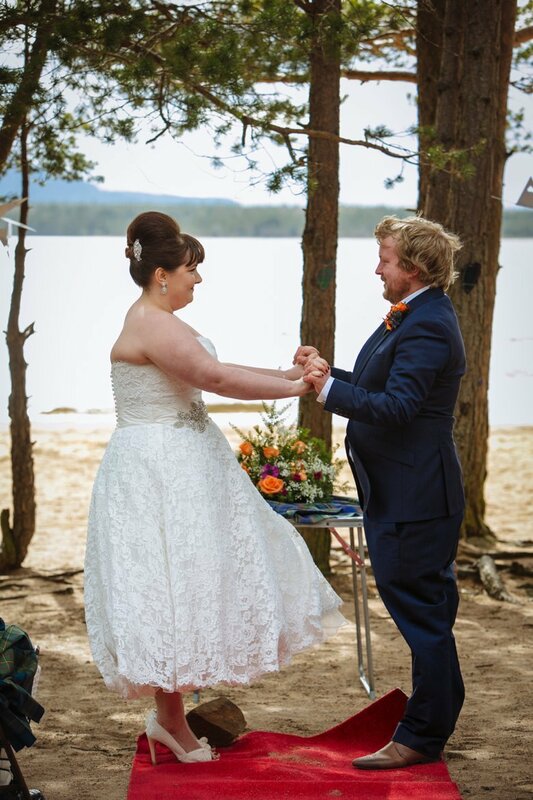 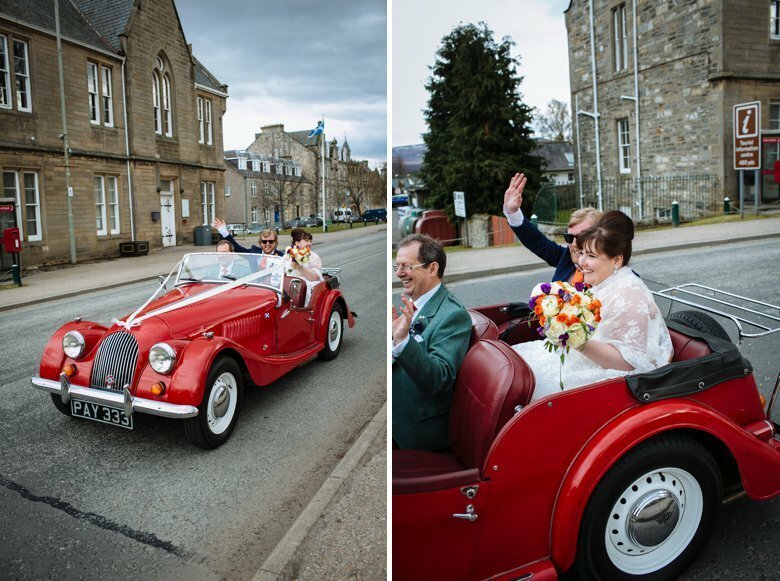 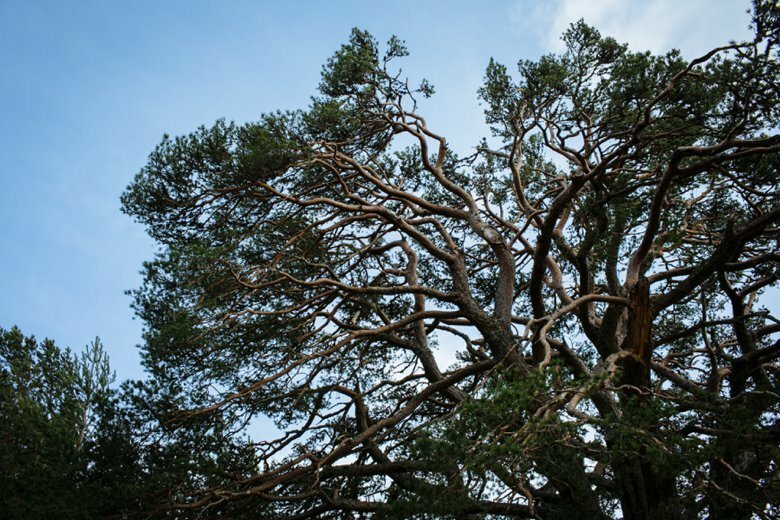 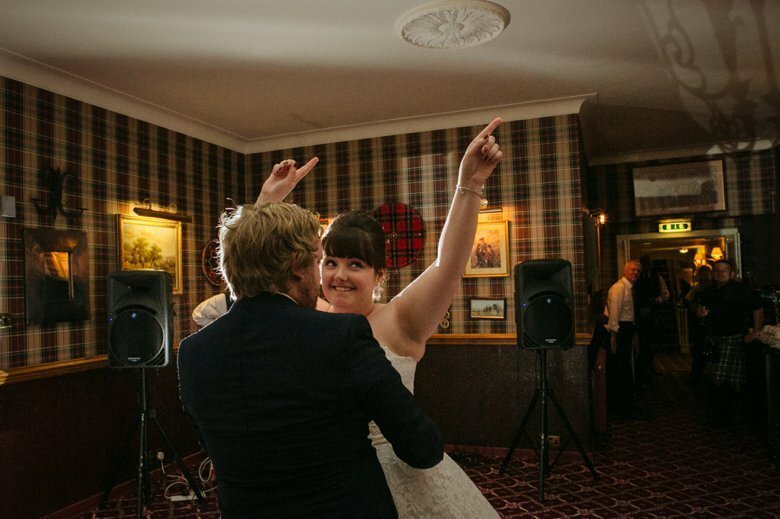 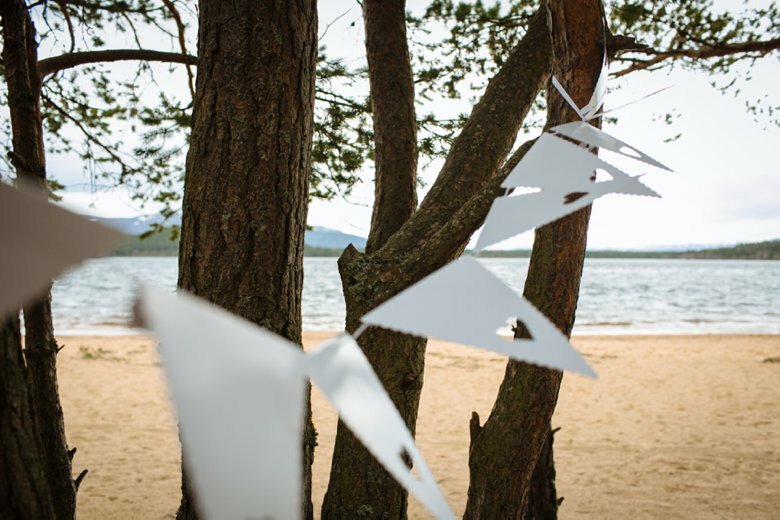 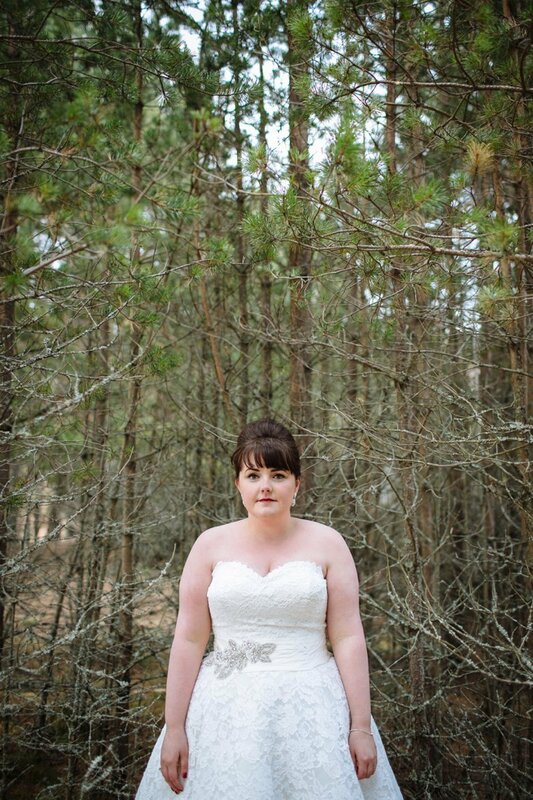 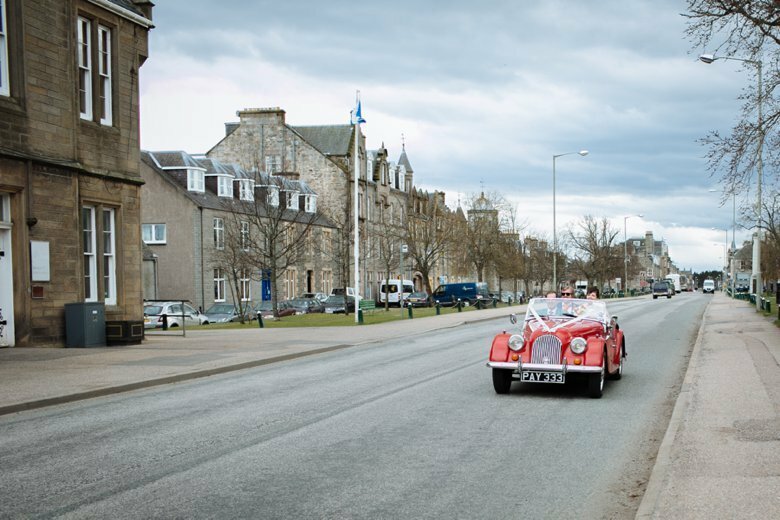 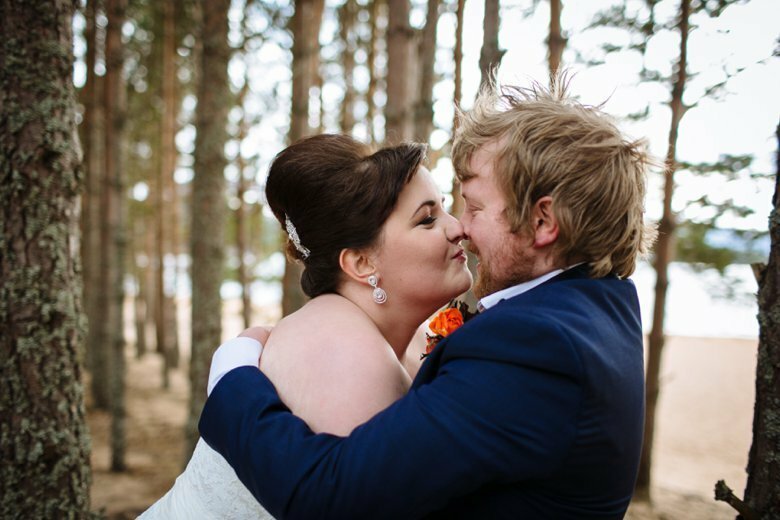 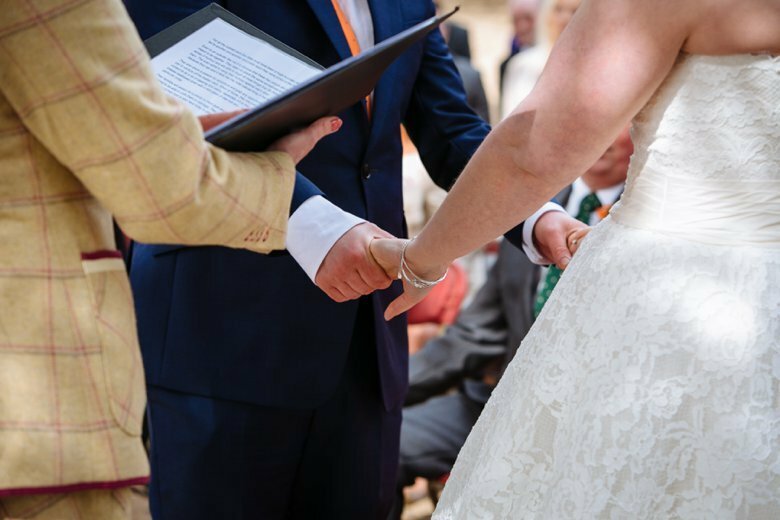 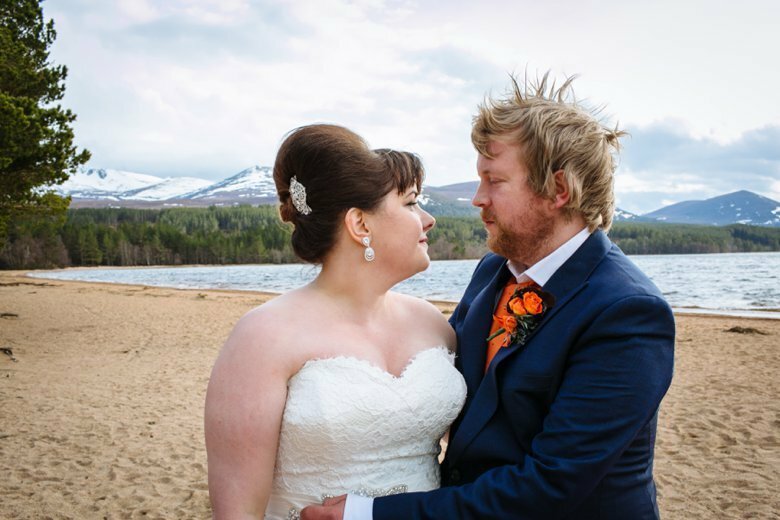 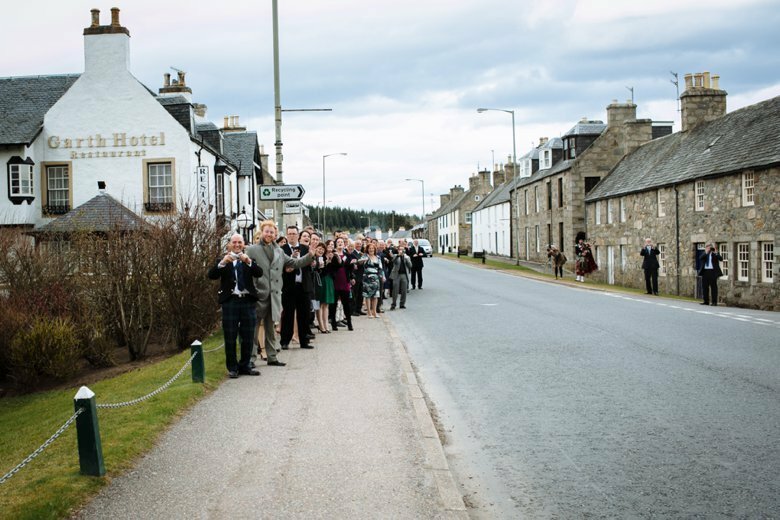 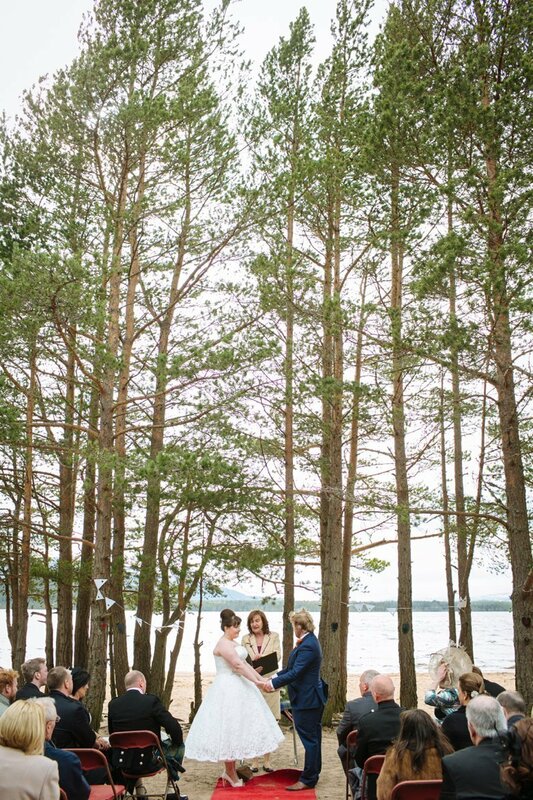 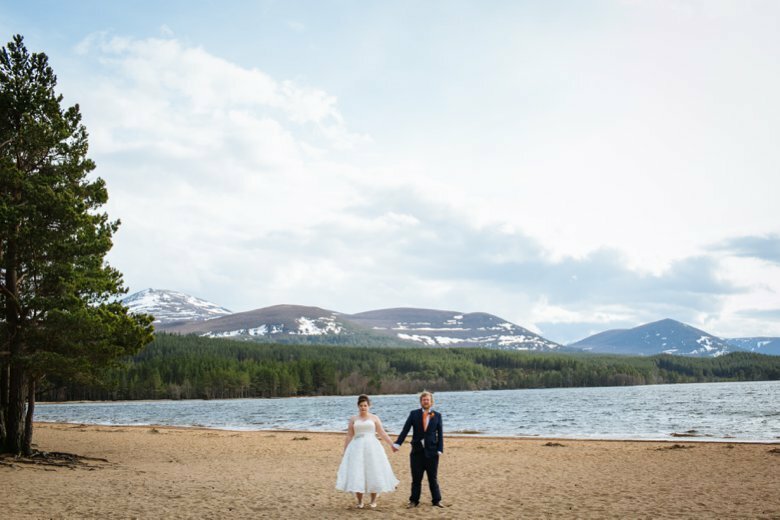 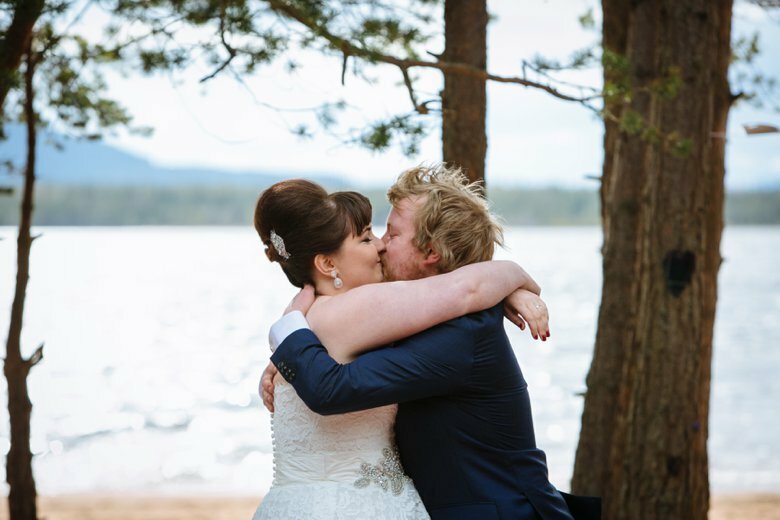 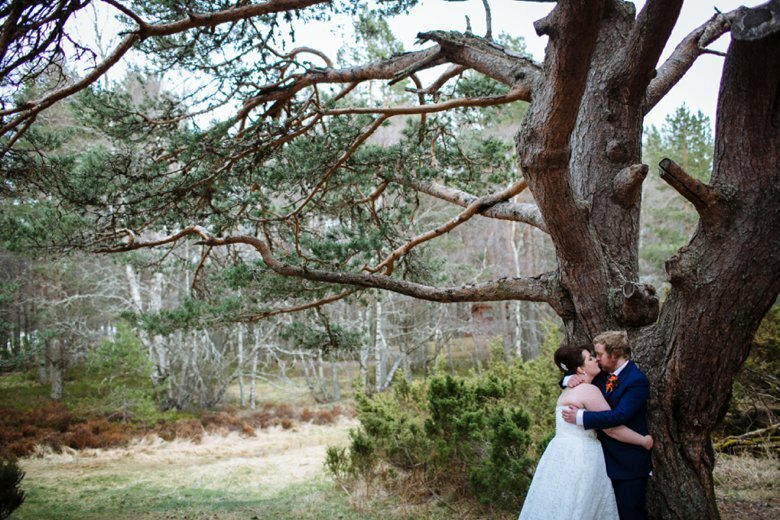 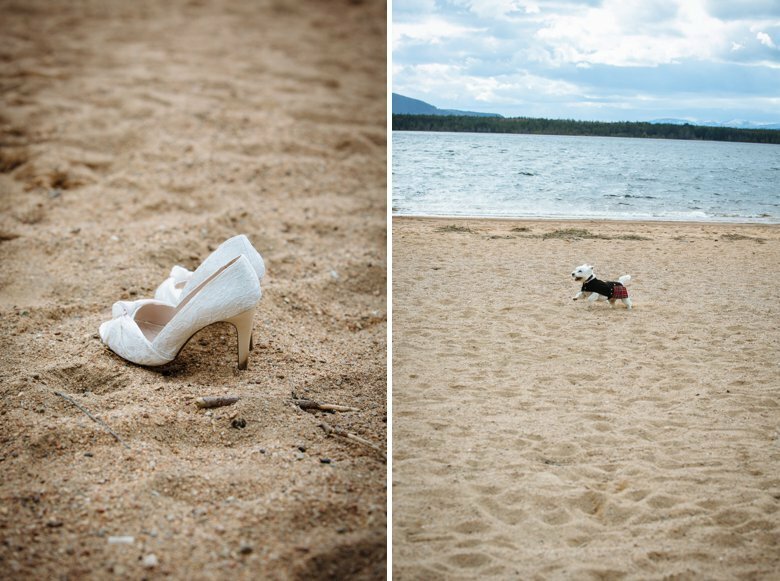 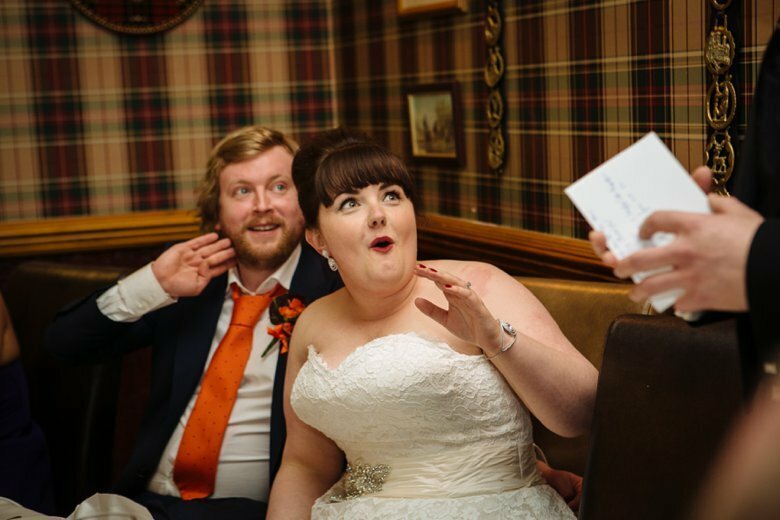 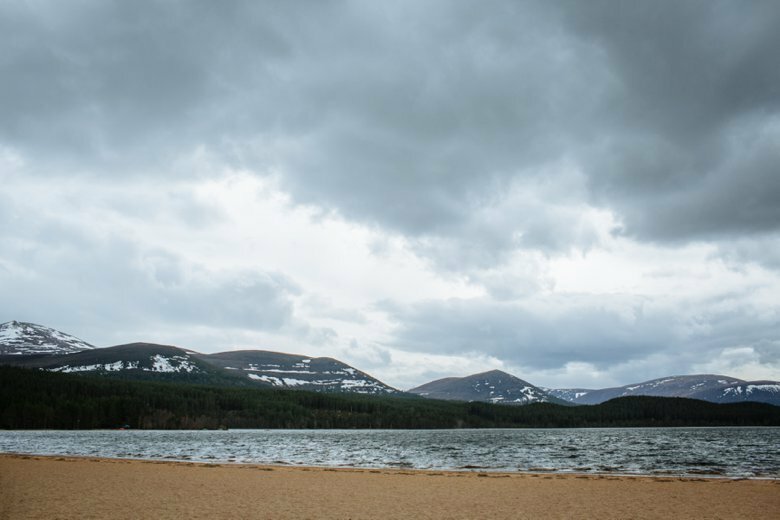 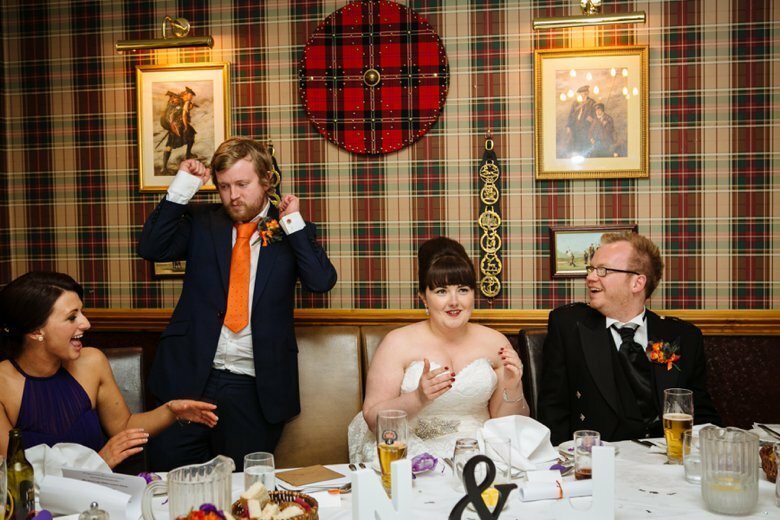 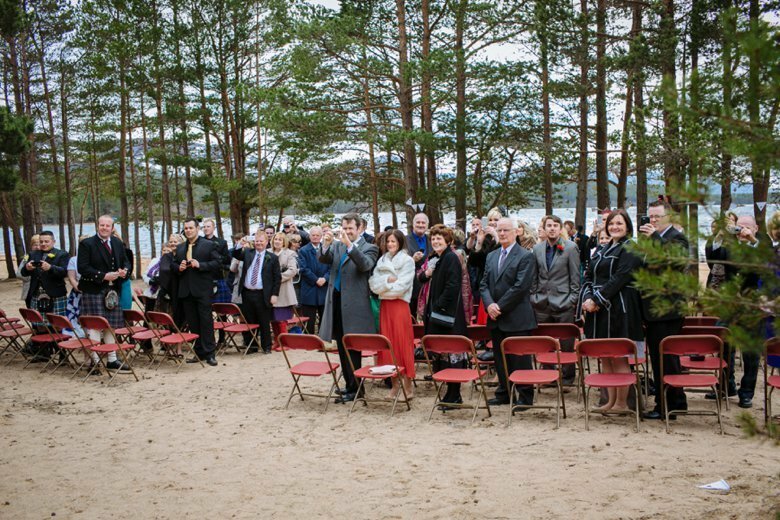 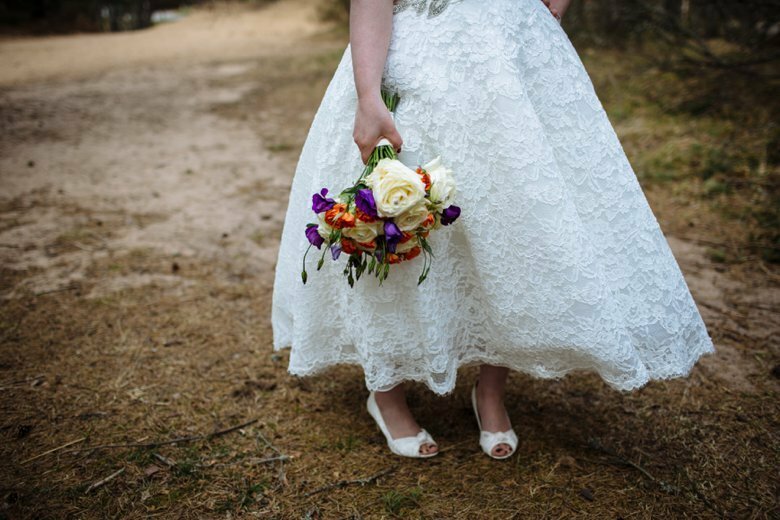 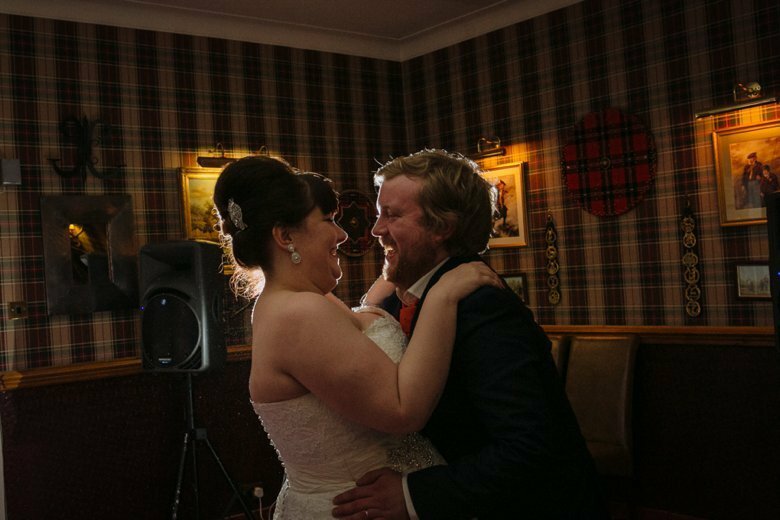 Â Neil and Jen were married in April this year on the beautiful shores of Loch Morlich, Aviemore, a stunning and ever so slightly windy ceremony on the beach. 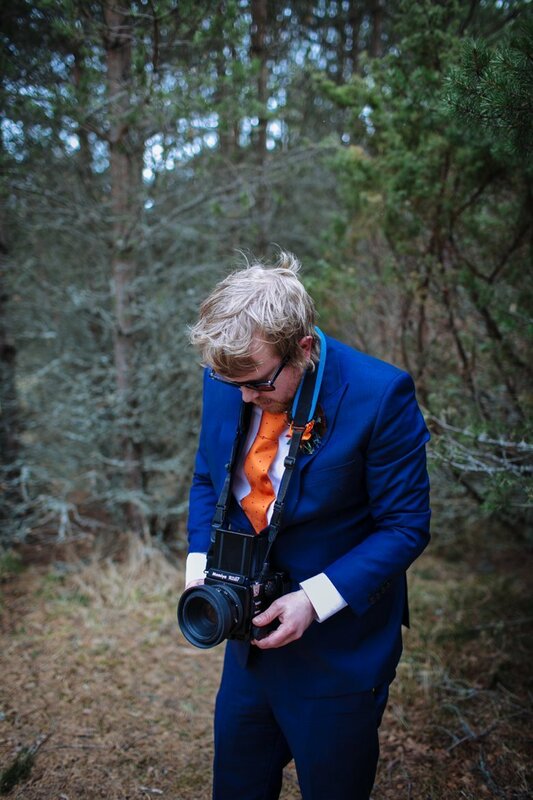 Â Neil is a good friend of mine and awesome fellow photographer, I was so pleased to be asked along as a guest and every happier to be 2nd shooting alongside the awesome Sassy from AssassynationÂ you can view her photos from Jen and Neil’s Wedding on facebook. 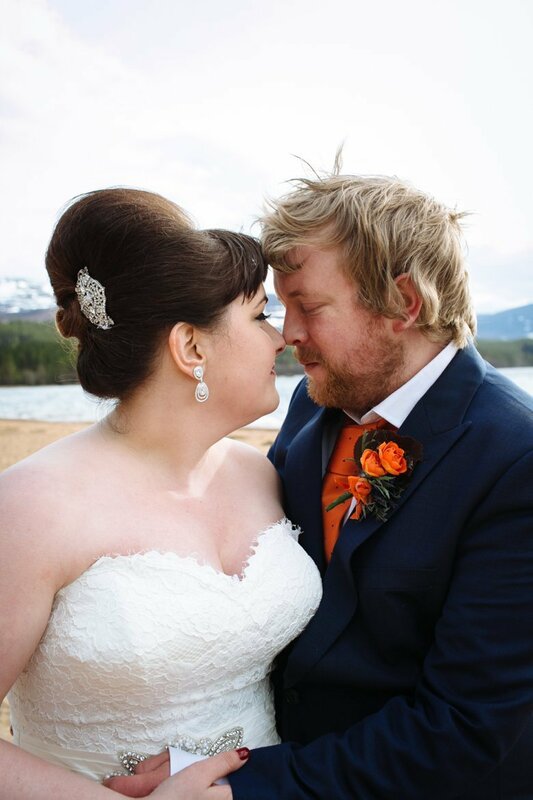 That Neil. 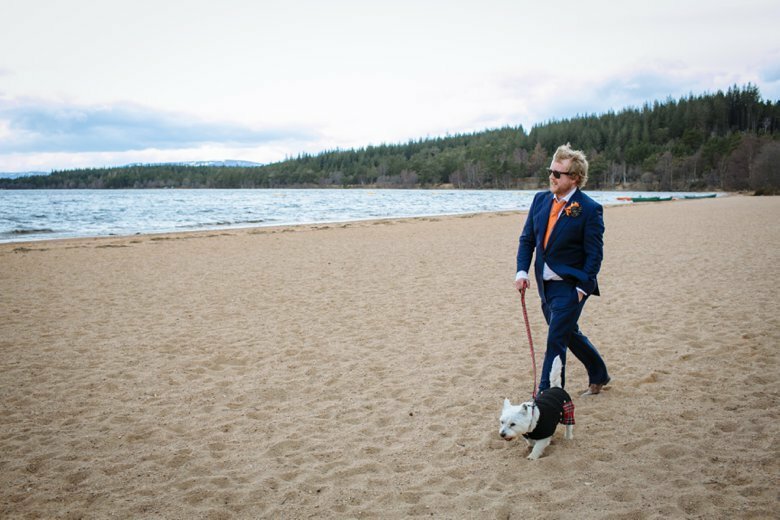 What a dude. 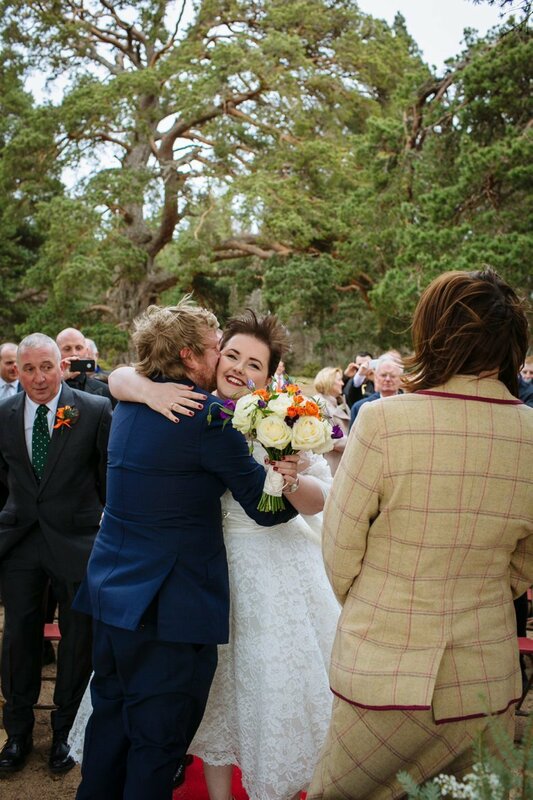 Great work, Zoe.